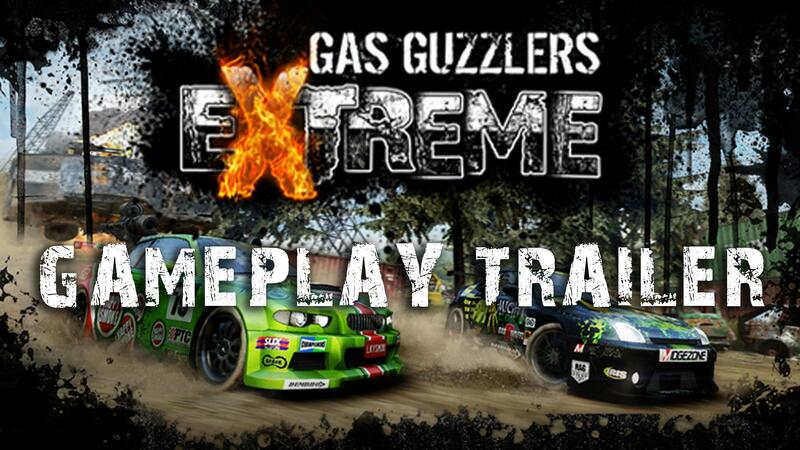 Gas Guzzlers Extreme is a fast, furious, armed-to-the-teeth, trigger-happy shooter,shifted into top gear! Take a white knuckle ride in this crazily addictive combat racing game that features a ton of vehicles, weapons, upgrades, on-track bonuses and environments. Quote There is hope, there is an idea to do it but it's not final. Not 100% confirmation by any measure but it's nice to see they are considering it, head over to that thread to give you opinion and +1's if you would like to see it on Linux, can't think of a game like that we have? Players start out with low performance vehicles and soon work their way up to high-performance models, by earning money in a series of hi-octane races and arena battles. New game modes, tracks and vehicles are unlocked as players progress through the game. Along with developing their driving and fighting skills, players can spend their hard-fought cash, customizing their vehicle to match their clan members or pimping their ride for the road to glory! Combat racing at its best, featuring a blood pumping single player campaign with over 12 hours of gameplay. Fast-as-lightning multiplayer tournaments with 7 different modes (classic race, power race, battle race, knockout, deathmatch, last man standing and capture the flag); with up to 4 teams available in team play mode. 350+ miles of road across 40 tracks, 8 arenas and 7 different environments. 12 unique weapons, on-track bonuses and power ups. 18 customizable cars (12+ upgrades, color, rims, stickers, etc.). Multi-path tracks and sponsored events. Instant play with vicious AI Bots populating your multiplayer match while other players begin to join in on the fun. Beautifully displayed high definition visuals with extensive vehicle damage, motion blur effects and custom paint jobs. Full force feedback controller support as well as keyboards, joy pads, joysticks and racing wheels. Packed with tons of unique humor and personality. They would def get a sale from me. If it may come to Linux, the devs may get my money.